Since 1992, the Fundació Junta Constructora del Temple Expiatori de la Sagrada Família has also owned and managed the Gaudí House Museum, where the architect lived from 1906 to 1925. The building, constructed as a model home for the Park Güell development, was designed by Francesc d’Assis Berenguer i Mestres (1866-1914), a close friend and right-hand man to the architect. The home was privately owned after Gaudí's death and, in 1963, was opened to the public as the Gaudí House Museum. The Fundació’s goal is to raise awareness of the life and work of the architect, which is why the home has been refurbished to evoke the years Gaudí spent there, displaying furniture and other objects he designed. Since it was opened to the public in 1963, Gaudí House Museum has worked to show who Gaudí was apart from being an architect. So, over the years, the museum has collected furnishings he designed, objects and other documents linked to his life. The Gaudí House Museum shows the more personal side of the architect, as well as furniture and other items he designed or that were executed under his guidance. Since 1992, the Fundació Junta Constructora del Temple Expiatori de la Sagrada Família has also owned and managed the Gaudí House Museum, where the architect lived from 1906 to 1925. In 1963, the home was opened to the public as the Gaudí House Museum. In 1906, Gaudí moved to this house in Park Güell with his father and his niece. After the two died, he continued to live there alone, with help in household chores from Carmelite nuns, and often had friends stay over, looking out for his health. Over the nearly twenty years that Gaudí spent in the house, he worked on his more mature projects and, especially, the Sagrada Família, on which he focused his efforts exclusively after 1914. He was so involved in this project that, in the end, he moved into the Temple workshop so he could monitor construction more closely. Today, the Gaudí House Museum features a collection that aims to show visitors the more personal, religious side of Gaudí, re-creating some of the most private rooms of the house and displaying some of the architect's personal items. In 1906, Gaudí moved to this house in Park Güell with his father and his niece. When they died, he continued to live there on his own. Over the nearly 20 years that Gaudí spent in the house, he worked on his more mature projects and, especially, the Sagrada Família. Antoni Gaudí designed his architectural works down to the last detail, which often meant he would also design the furnishings. While his first designs imitated historical styles, his search for his own language inspired by nature often lead him to ergonomic, functional, one-of-a-kind solutions. The original furniture on display at the Gaudí House Museum, from Casa Calvet, Casa Batlló and the crypt at Colònia Güell, shows the evolution of the architect's designs. Gaudí's creativity and ability to innovate can also be seen in the objects on display in the garden, including the wrought-iron gates from Casa Vicens and Casa Milà, and the cross from the Miralles estate. Antoni Gaudí designed his architectural works down to the last detail, which often meant he would also design the furnishings with never-before-seen ergonomic and functional solutions. The original furniture on display at the Gaudí House Museum, from Casa Calvet, Casa Batlló and the crypt at Colònia Güell, shows the evolution of the architect's designs. This can also be seen in the objects on display in the garden, including the wrought-iron gates from Casa Vicens and Casa Milà, and the cross from the Miralles estate. In the late 19th century, Catalan industrialist Eusebi Güell i Bacigalupi (1846-1918) wanted to create a private residential development, which he called Park Güell. He commissioned Antoni Gaudí to lead the project and work began in 1900. The development was located on a plot of rural land Eusebi Güell had acquired in 1899 on the hill above the city. It was called Can Muntaner de Dalt and located in the La Salut neighbourhood of Gràcia. In 1902, Güell bought the adjoining estate, Can Coll i Pujol. Park Güell was not successful as a real estate venture, only two of the sixty homes were ever built. Work stopped in 1914 and the development was never finished. He envisioned a residential development with approximately 60 homes and a variety of services for the residents: a porter's lodge, reception area, large square, market, chapel and security. Park Güell was not successful as a real estate venture because only two of the 60 homes were ever built. Work stopped in 1914 and the development was never finished. During the construction of Park Güell, Eusebi Güell i Bacigalupi (1846-1918) allowed the developer, Josep Pardo i Casanovas, to build a model home to attract possible buyers. The building was designed by Francesc d’Assis Berenguer i Mestres, a friend and collaborator of Gaudí. In October 1905, the project applied for work permits from the Barcelona City Council, although the house had probably already been built by that time. Antoni Gaudí signed the plans, as Berenguer was not a qualified architect. The house, with views of Barcelona, had three floors, a basement and a pointed tower. The two chimneys and the tower roof are clad in trencadís ceramic mosaic and the outer walls are pink stucco. Berenguer also used the sgraffito technique on this building. In October 1905, the project applied for work permits from the Barcelona City Council and Antoni Gaudí signed the plans, as Berenguer was not a qualified architect. Berenguer also used the sgraffito technique on this building. The other house built at the park was that of lawyer Martí Trias i Domènech, designed by architect Juli Batllevell i Arús. In 1906, Antoni Gaudí moved into the model home at Park Güell with his father Francesc Gaudí i Serra and his niece Rosa Egea i Gaudí. His father died in 1906 and his niece, in January 1912. After that, the architect lived in the house alone. The Carmelite nuns who had cared for his father and niece while they were ill continued to help Gaudí with household chores. Gaudí lived in this home for nearly twenty years while working on his most significant projects and, from 1914, exclusively on the construction of the Sagrada Família. It isn't clear whether the architect decorated the house, although it seems he did make some changes inside. While living at Park Güell, Gaudí's neighbours were the Güell and Trias families. In 1925, the architect moved to the workshop at the Sagrada Família. In 1906, Antoni Gaudí moved into the model home at Park Güell with his father Francesc Gaudí i Serra and his niece Rosa Egea i Gaudí. His father died in 1906 and his niece, in January 1912. After that, the architect lived in the house alone. While living at Park Güell, Gaudí's neighbours were the Güell and Trias families. Gaudí lived in this home for nearly 20 years while working on his most significant projects and, from 1914, exclusively on the construction of the Sagrada Família. In 1925, the architect moved to the workshop at the Sagrada Família. After Gaudí died on 10 June 1926, his house in Park Güell was put up for sale. Italian trader Francesc Chiappo Arietti and his wife Josefina Sala Barucchi purchased it on 30 December 1926 and moved in. 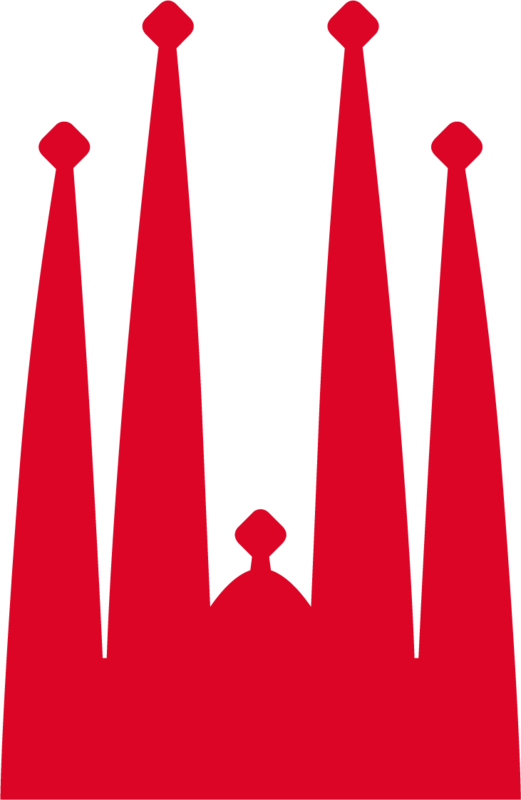 As per Gaudí's last will and testament, the profits from the sale went towards continuing work on the Sagrada Família. Once the house was sold, however, no one kept track of the personal items and belongings Gaudí had left at his home in Park Güell. The Chiappo family gave the home whole new personality. The second storey was fixed up for the housekeepers. The couple, who admired the architect, called this residence the Gaudí House. After Gaudí died on 10 June 1926, his house in Park Güell was put up for sale and purchased that same year by Italian trader Francesc Chiappo Arietti and his wife Josefina Sala Barucchi who moved right in. The couple, who admired the architect, called this residence the Gaudí House. The Gaudí House Museum was inaugurated on 28 September 1963. The aim was to make it an international benchmark and dissemination space open to anyone interested in Gaudí. Initially, the idea was to use the home as a residence for students studying Gaudí and a place to display the furnishings and objects he had designed. In the end, however, they decided to use all of the space for exhibition and began collecting objects and documents linked to the life and work of the architect.  Today, the Foundation Junta Constructora del Temple Expiatori de la Sagrada Família continues to work on the museography in order to present the contents in a more attractive, educational way, as well as continuing research on Gaudí and his legacy. The Gaudí House Museum was inaugurated on 28 September 1963. The aim was to make it an international benchmark and dissemination space open to anyone interested in Gaudí. Initially, the idea was to use the home as a residence for people studying Gaudí. In the end, however, they decided to use all of the space to display objects and documents linked to the life and work of the architect. Today, work continues on the museography in order to present the contents in a more attractive, educational way, as well as continuing research on Gaudí and his legacy.